Dr Blakeway uses her knowledge of facial anatomy to safely inject a small amount of Botox into the specific muscle. The Botox then blocks the impulses from the nerves to the muscle. 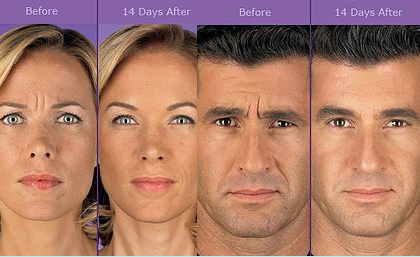 Botox® is certainly not just for women. If you are a man and think it's time to do something about those moderate to severe frown lines between your brows, talk to the Doctor about whether Botox® is right for you. 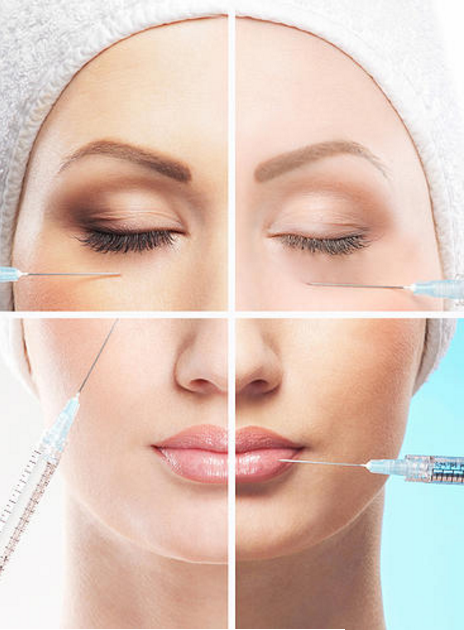 The motivation behind seeking Botox® treatment varies between individuals. Some men seek Botox®treatment in the belief it will boost their chances on the singles scene, and experience a confidence boost as a result of the procedure. Many are encouraged by their wives or partners who already enjoy the benefits the treatments can bring. The growing acceptance among men has also been fuelled by celebrities. The most commonly treated area in men is the frown lines between the eyes. If these lines are deep, they can cause a person to look angry even when their expression is neutral. Removing these lines can give a person a more ‘approachable’ appearance, which can be a career advantage for many men whether they are a salesman who needs to appear friendly or an attorney who needs to make a good impression in the court room. Is Botox® for men different than for women? Men sometimes require a much higher dose of Botox® than women to reduce frown lines because of their stronger and more bulky musculature and thicker skin. This is particularly true if the frontal portion is being treated. What specific facial areas are targeted is another difference. Men are more likely to complain of angry brows and horizontal forehead lines; women are often more concerned about vertical lines that start between their eyes. (Crow’s feet, alas, do not discriminate.) The Doctor will exercise caution when injecting Botox® into all areas to ensure natural facial expressions and masculinity are maintained. Other differences are societal. Men are more likely to wait longer to come back for treatment. Men tolerate the return of wrinkles better. They’re not as bothered as quickly. Women sit in front of a mirror putting on makeup every day and are acutely aware of changes. 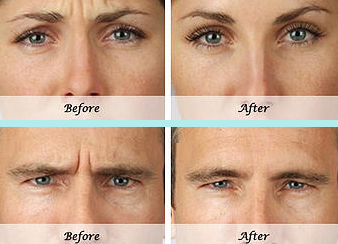 Men can also benefit from the medical applications of Botox®. Other medical applications of Botox®, common to both men and women, are the treatment of hyperhidrosis (excessive sweating), migraines, debilitating muscle spasms and certain eye disorders. 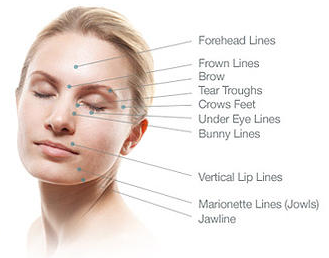 To find out more about the procedure of injecting Botox® or Dermal Fillers, visit the web pages for detailed information. Not so long ago wrinkles might have been thought of as masculine signs of wisdom or maturity. But that sentiment appears to be changing as Doctors around the world report a steady stream of men signing up for Botox®injections. Many of those male patients, including Joe, appear to be pleased with the results. With regular treatments, Joe said his forehead is in the clear. Gone are the days when colleagues would ask if he had gotten enough sleep the night before. Now they say he looks younger than he did in an office party photo taken 5 years ago. The quest for sustained youth, men are finally catching up with women. The modern male has now discovered a weapon that females have had in their armoury for more than a decade: the Botox®injection.